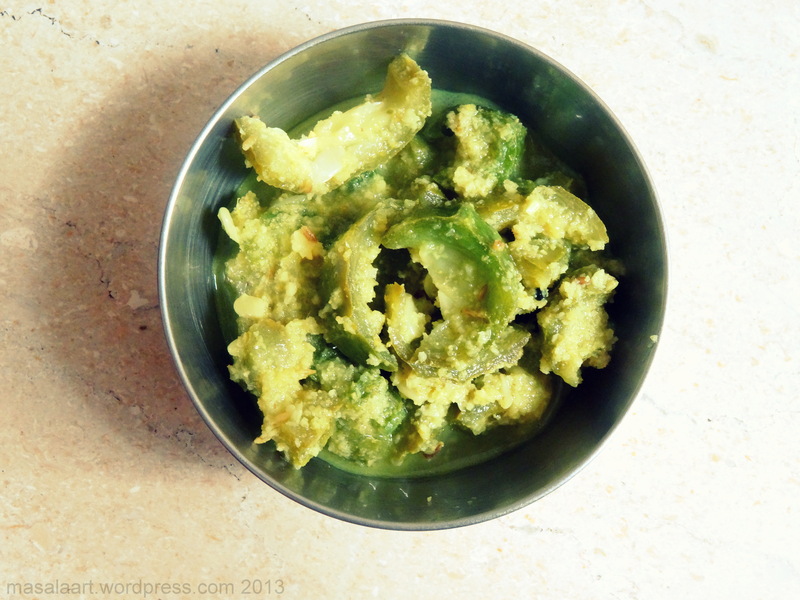 « From My Kerala Kitchen: Pineapple Pachadi. 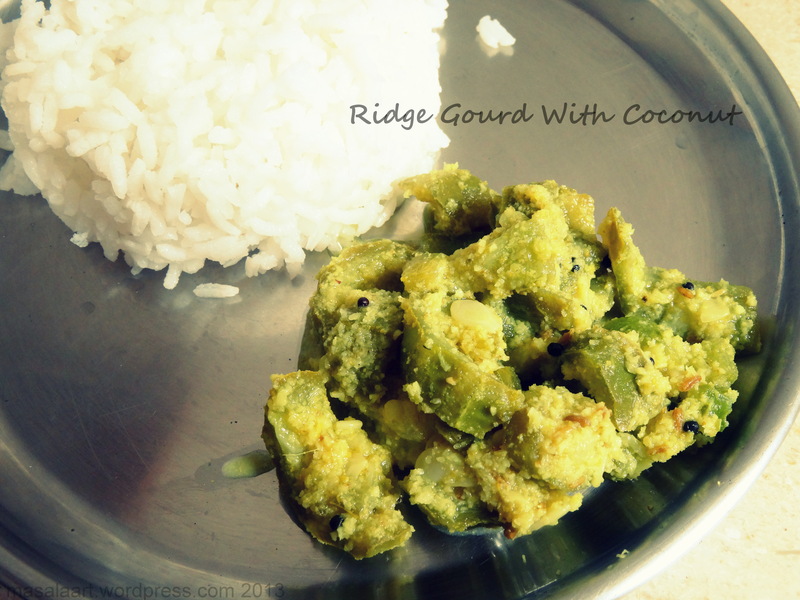 Ooh, what a great recipe for ridge gourd! 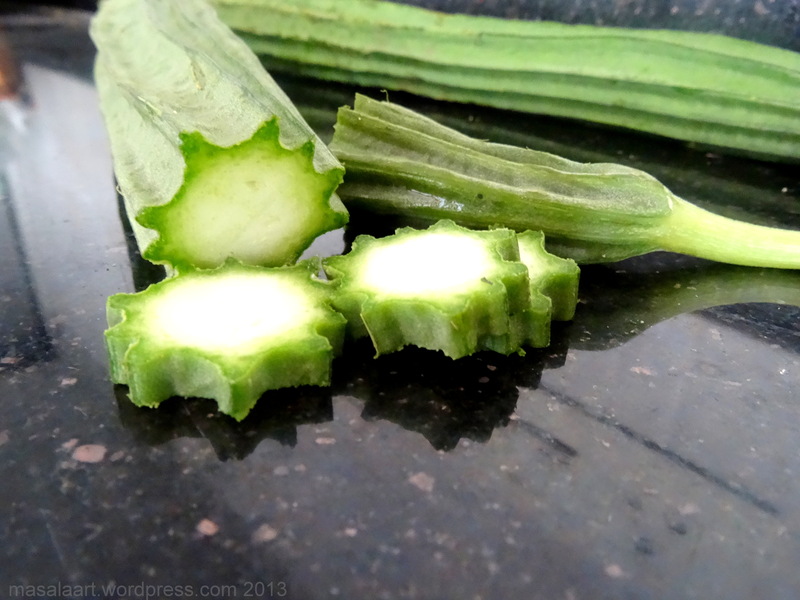 Meenakshi… You can do lovely things with ridge gourd. In the same recipe just throw in small handful of dried prawns ( you know, the stuff you get in bottles,already deep fried, and ready to eat ) and it adds a completely new dimension. Just a handful of prawns only ! 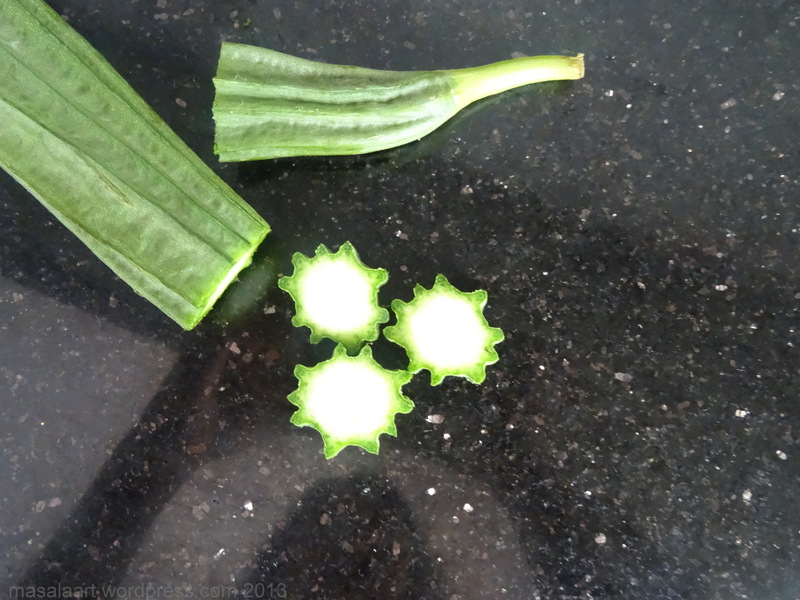 Enough to add a piquant flavour and an interesting crunch !! Delicious green curry, so exotic!